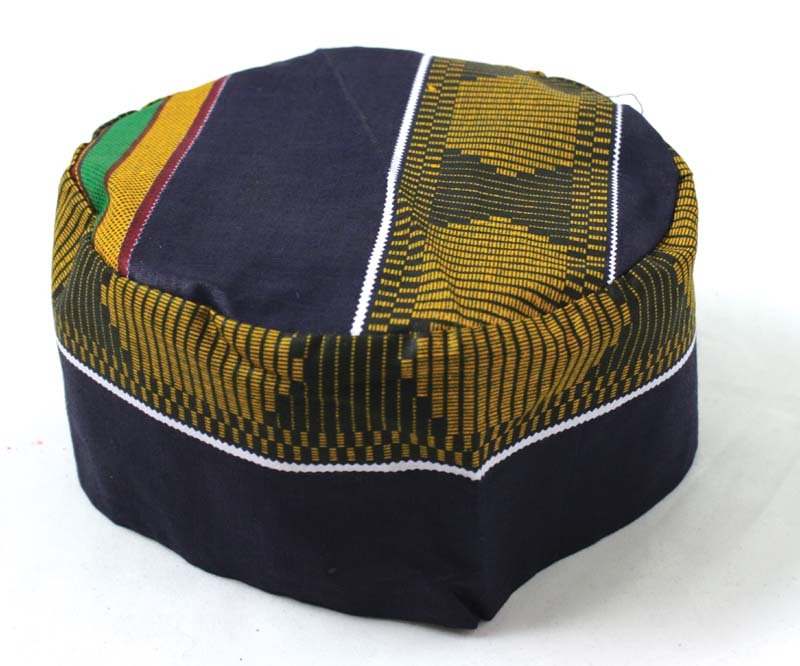 100% cotton mudcloth. 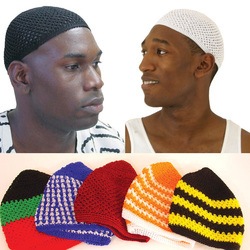 Styles vary. Made in mali. 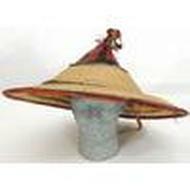 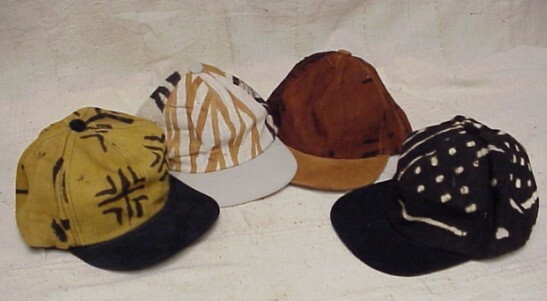 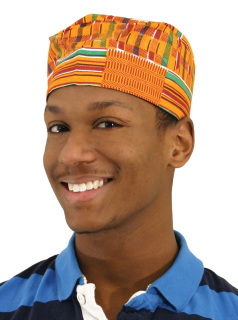 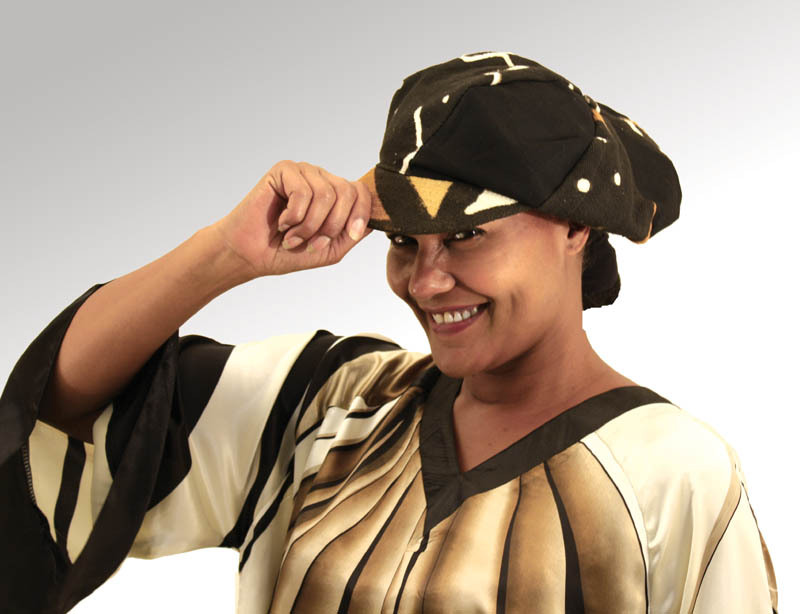 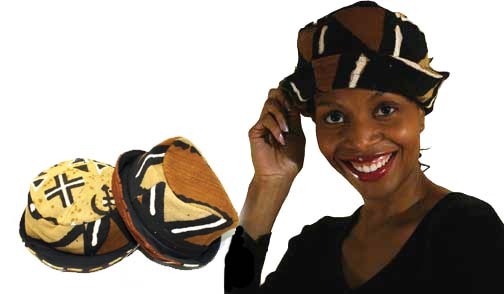 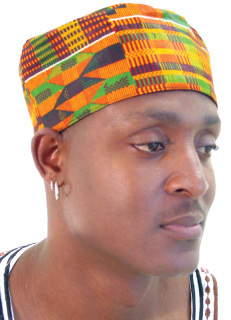 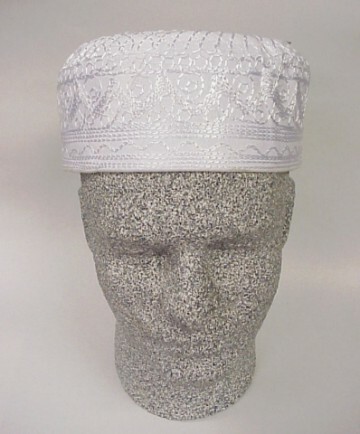 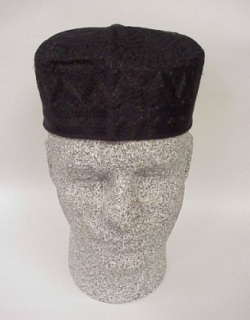 Trademark hat of the Fulani People. 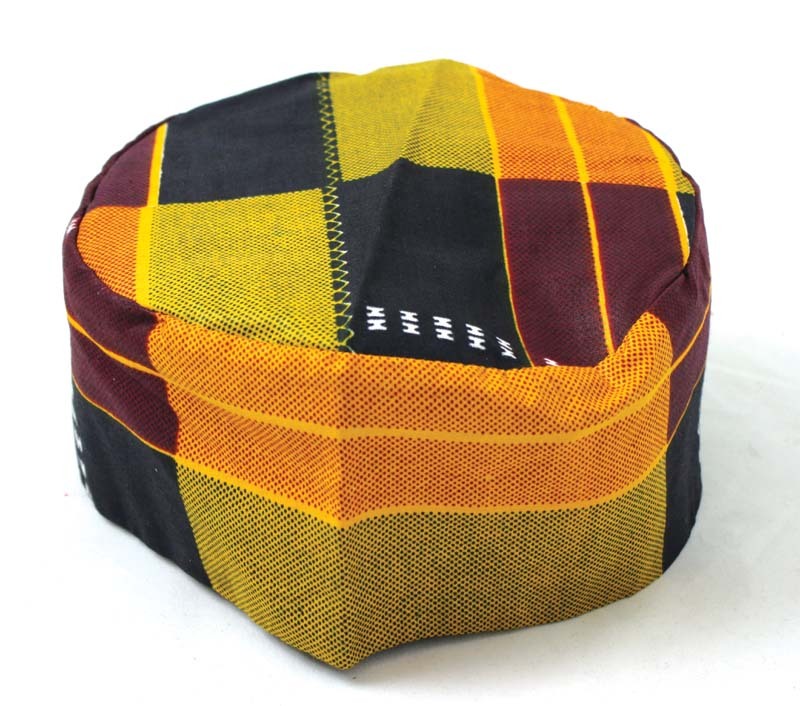 Made in Mali.